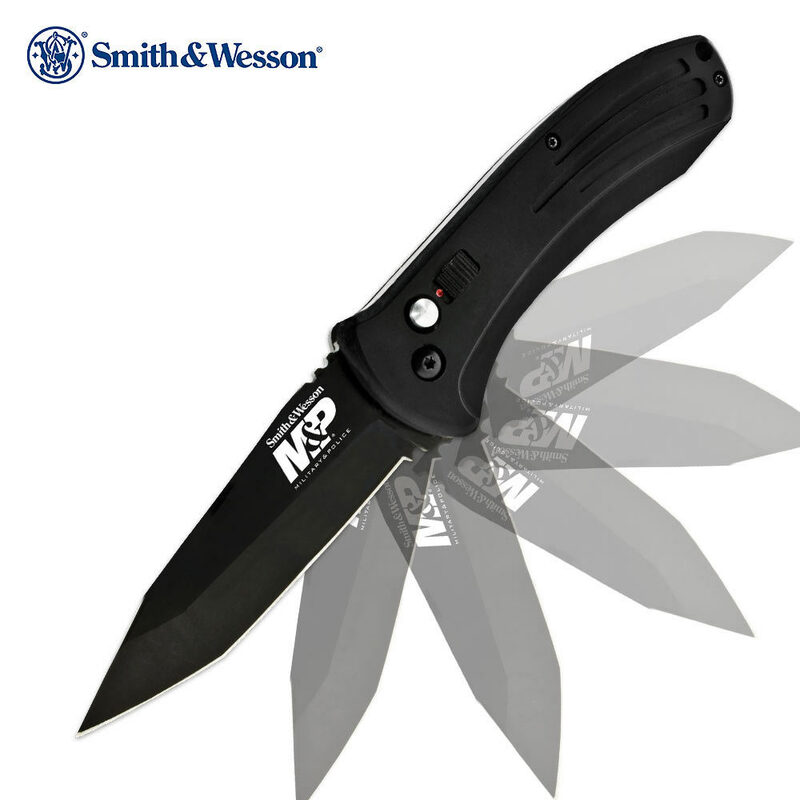 Smith & Wesson M&P Black Tanto Automatic | BUDK.com - Knives & Swords At The Lowest Prices! The Smith & Wesson M&P SWMP1600 automatic knife represents a stellar value with a great Lifetime Warranty! This is an American-made masterpiece at one ridiculously low price!